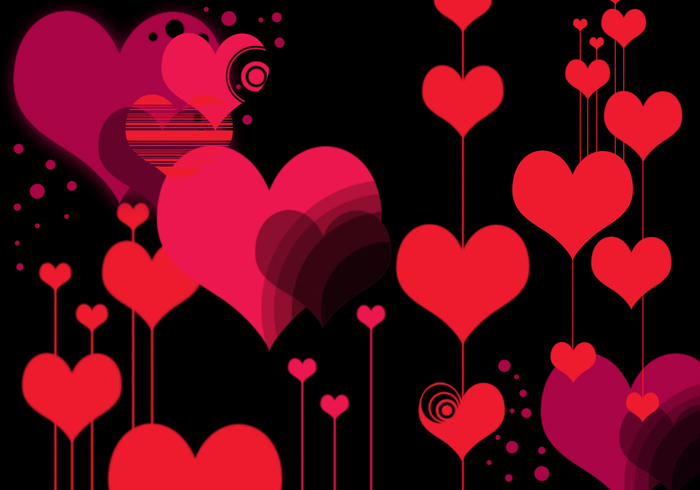 Vector 'Style" Heart Photoshop Brushes - Free Photoshop Brushes at Brusheezy! May I use these commercially? I wanted to make a skin for a deviantART contest and wanted to make sure I wasn't violating your terms. You mention your website/blog but there's no link to it in your profile!